● How could public servants, entrusted to enforce society’s laws, be so ignorant of them? ● Is ignorance of the law an excuse? ● What is the culpability of a public servant, who obeys an illegal order? Imagine if you will, driving down Old Vail Road travelling 20 miles over the speed limit. When pulled over, you advise the deputy that the speed limit was not posted, so you could not possibly know what the speed limit was, and even if you did know, your spouse ordered you to hurry home, so your speeding is really their fault. Most likely you will receive a ticket. You will not only be out cash, you will lose time. You even put at risk your livelihood due to court appearances. 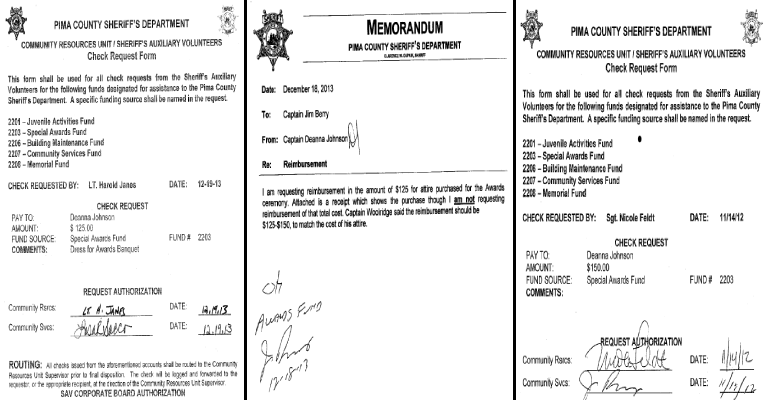 For some Pima County Sheriff personnel, not only did they get away with speeding, they got promotions. After 18 years of conspiring to misuse RICO, only one player was held responsible. Former Chief Deputy Chris Radtke received a slap on the wrist for his role in the conspiracy. For those, who are ignorant of the law, conspiracy means that a criminal acted with other criminals. 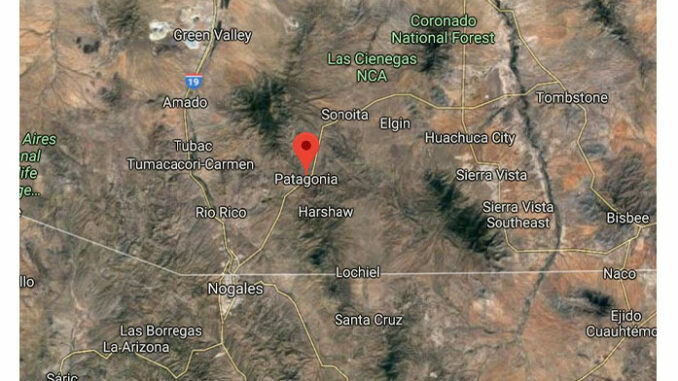 In the case of Pima County’s money laundering scheme, the conveniently reported mastermind; the late Chief Deputy Brad Gagnepain, took his own life, and Radtke was left holding the bag. The public has been told by the United States Assistant Attorney out of Utah, and current Sheriff’s personnel that the other players in the conspiracy were either ignorant of the law, and/or did not personally benefit from breaking the law, so therefore would not be held responsible. 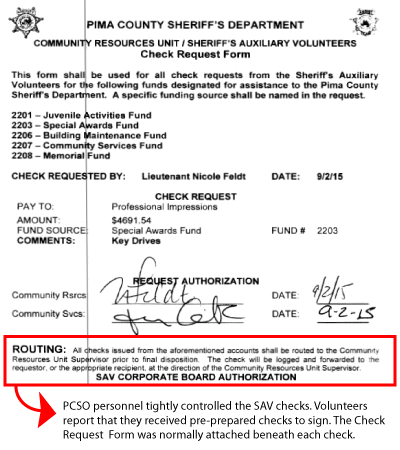 According to Aaron Ludwig, an expert on the use of RICO funds, the language on the receipts for expenses indicate that the Sheriff’s Auxiliary Volunteers (SAV) “had been substituted for the Pima County Attorney’s Office as the “administrator” of the Anti-Racketeering Revolving Fund.” This is illegal, but by shifting oversight to volunteers, leaders in the Sheriff’s Office could spend money confiscated from alleged criminals to eat, drink, and be merry. Berry, who has since retired from PCSO, purchased a television for his office. Only a handful of signatures appear on the receipts. The names of Karl Woolridge, Jim Berry, Nicole Feldt, Chris Radtke, and Brad Gagnepain appear on the majority of receipts. Despite having been warned that the spending was problematic in December 2013, Gagnepain and Woolridge continued the practice with no apparent interruption. There is no evidence that Berry or Feldt were made aware of the memo advising against the practice. According to newly elected Sheriff Mark Napier, Woolridge, Feldt and others were innocents and had no idea that what they were doing was illegal. The scheme had been set-up years before, and those employees were trained to follow the illegal protocol. They were simply following illegal orders without question. If they were reimbursed for ball gowns, tuxedos and other such items, the benefits would be de minimus. In other words, they would be too small to care about. 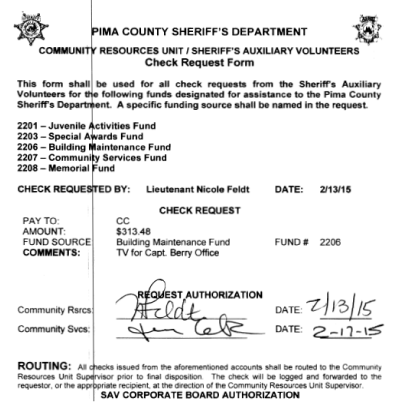 One former SAV described the approval process as one in which they were asked to sign checks usually by Feldt. The volunteer described Feldt as a cross between a schoolmarm and cheerleader; very enthusiastic but firm when need be. Feldt’s discouraging schoolmarm scowl was usually reserved for those times when SAV members would question why an expense was incurred. At all other times, Feldt was pleasant, enthusiastic, and supportive. According to Napier and others, Feldt appeared to have no idea that she was facilitating a criminal enterprise and was simply following orders. 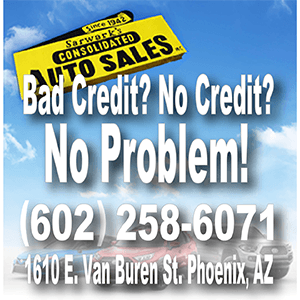 Feldt left PCSO and landed in Napier’s old job at the University of Arizona. Woolridge, who is well-liked by many of former-Sheriff Chris Nanos’ enemies, was promoted by Napier to a chief’s position. 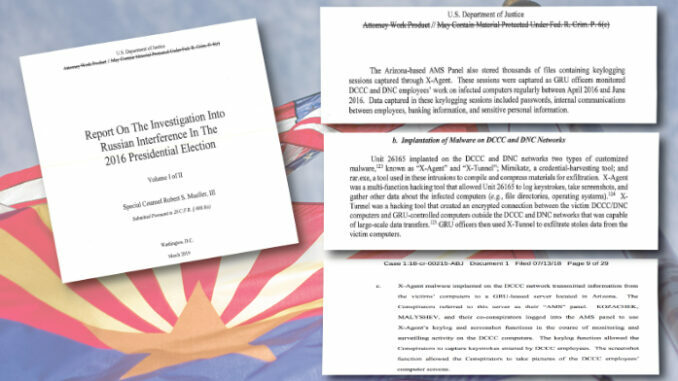 Napier has called for an investigation by the Arizona Attorney General’s Office to see if there were any violations of state RICO laws. Because state laws are far more lax than federal statutes, it is unlikely anyone else will be held responsible. 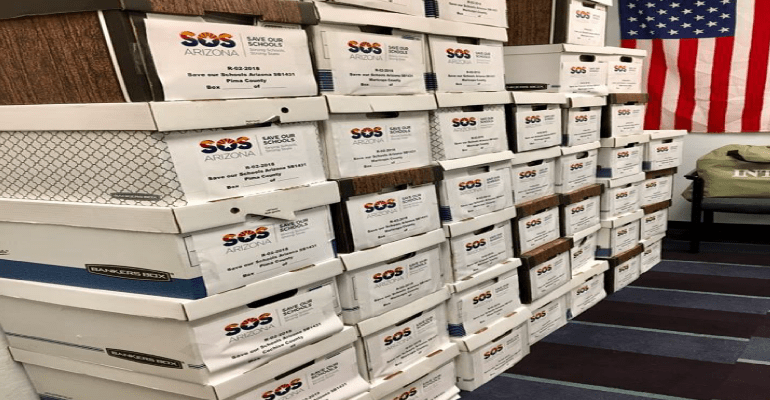 It is the apparent lack of interest or feelings of helplessness that prompted legislators this year to put some measures in place to increase transparency and accountability. The new law will go into effect tomorrow. “We received a memo from Pima County Attorney Barbara LaWall stating the Board of Supervisors will be approving all RICO fund expenditures. This comes with great responsibility due to the severe breach of the public trust. The board must have an independent source to review whether expenditures are allowable to ensure 100 percent compliance federal and/or state statutes,” said Pima County Supervisor Ally Miller. For deputies the change can’t come soon enough. While they struggled to feed their families, and many of them survived with the help of public assistance, hundreds of thousands of dollars were spent on eating, drinking an being merry. Just looking at the money the department spent to glad hand and pat themselves on the back under the two previous losers is really pathetic. That money could have been spent helping the entire department and other service organizations. Instead, it went to show and tell about how good we are when the deputies that do all the work STILL barely make a living wage. How utterly pathetic that leadership chose to award themselves and a privileged few with the money instead of doing something with the money that would have benefitted the department as a WHOLE. Rented a tux, socks and shoes for Dumbnuts??? WTF? Dupnik’s bar bill must be explosive. Wow shocking news, I voted for change and hope? Looks a lot like the same old stuff for the last few decades? Will not make that mistake again! Who do they think they are Chuck Hucklberry ?? THE entire County Attorney Office needs investigation, also.. The board of supervisors oversight yeppers hold on this ride is just starting. You think that last abuse blew our hair back. This next administrative oversight with a new huge staff doing god knows what new guidelines to follow. This will be a scalping that the hemorrhage with be of a aortic gusher. I will just add this to the fire. I believe on 11-14-12, National Anthem was sung by a commander’s daughter. That commander was in charge of Internal Affairs during the Radtke Regime and has since gotten the heave-ho out of that office when Napier was elected. Board of Supervisors in charge ? Fantastic. We need another space balloon business! 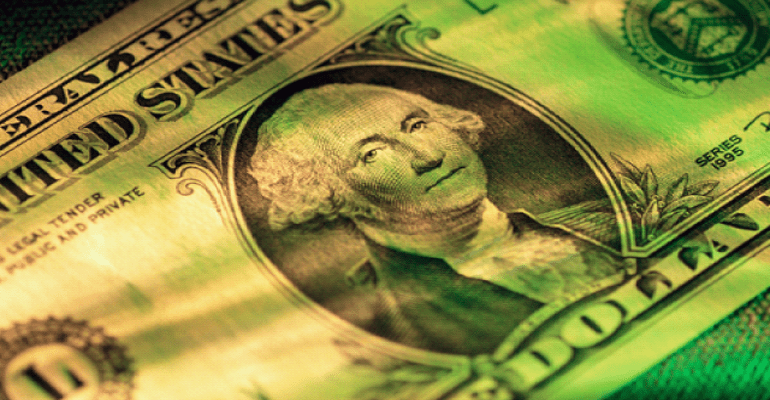 The county administrator cannot and should not be the administrator of seized monies. This is the stupidest response to make all seizure monies to be spent by political nuances and favors. This is not a sustainable revenue source and if it is we are going close to debtors prisons of such. Just came back from Seattle seen the new age debtors prisons called homeless. Innocents really?! Hard to get my jaw to drop these days, and yet…there you have it, folks. Promotions/new jobs all around? Read that once again and let that sink in. Buddy Janes signature is ALL over those documents too, yep still there, not promoted yet. There are others too. Nothing really changes. Sounds like same practices of the old regime. And same covering up for them. Innocents! “The wheels of justice move slowly” but can we all agree that as long as LaWall, Huckleberry et al are in charge, NOTHING will change? Jesus people, clean the whole friggin house and there may be a light at the end of the tunnel!! How much of this stuff are you going to put up with?